Hip In Detroit: Detroit X Detroit is Back! 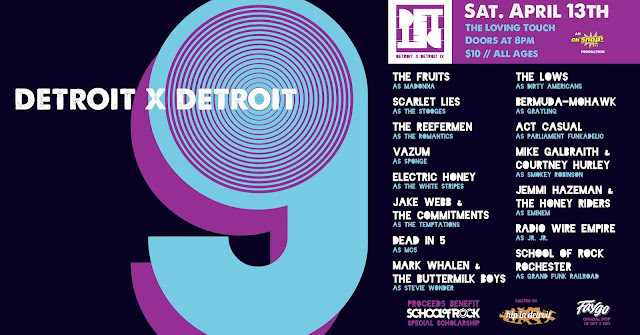 Nine years ago, when the first Detroit X Detroit took place at The Magic Stick, the organizers didn't know what they had gotten themselves into. 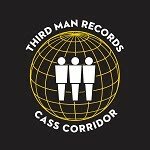 What started as a inside joke between friends has become an annual tradition that brings some of Detroit's best talent into the same room for one night to raise money for the greatest cause of all, funding the next generation of musicians and creators. The 9th annual DETXDET party will take place at The Loving Touch on April 13th. This year's event will feature 15 Detroit bands covering the music of 15 other Detroit bands. This will include The Fruits as Madonna, Vazum as Sponge, Mark Whalen & the Buttermilk Boys as Stevie Wonder, and Radio Arie Empire as Jr. Jr. The bands perform on two different stages so that the music never stops. You can see the full list of act and what stages they are on below. 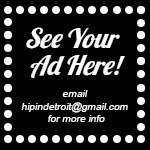 Hip in Detroit will also be returning to host the night to make sure that everything runs smoothly. 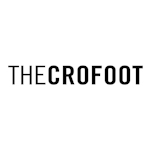 So, if you want to hang out with us and see some of the best up and coming artist of Detroit play some of your favorite hits, mark your calenders for April 13th and purchase your advance tickets for the show by clicking here. All proceeds for the night are given to the School of Rock and The WAB will give you $5 off your bill the night of the show if you buy your tickets in advance, so it's a win win for everyone. We hope to see a lot of you at the show!